Classic model shipping horn. 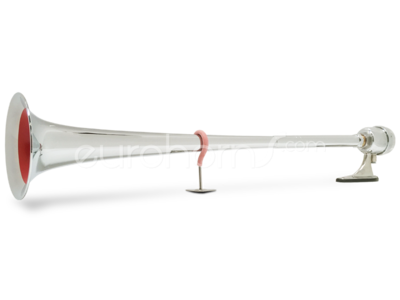 A very high quality solid brass air horn with solid stainless steel membrane housing. Made in Holland. is tested by the Dutch institute TNO (technical-scientific research). please find the pdf-brochure in " Attachments"